You experience leg cramps when the muscles in your leg contract involuntarily. You are more likely to experience cramps in the calf muscle of your leg. The main causes include dehydration, over-exercising, nerve irritation, and lack of key nutrients. While you can improve your condition by trying stretching exercises, you can also make use of essential oils for relief. 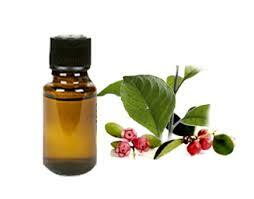 Using the right type of essential oil not only treats your leg cramps but also prevents them from happening. Here are some of the best essential oils to use for leg cramps. Lavender essential oil has amazing medicinal properties and is effective against a number of mental and physical ailments. You can use it to relieve muscular spasms, sprains, cramp, and rheumatism. It also helps relieve stress which can be a contributing factor to spasms. 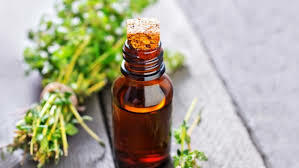 You can massage your leg and ankle with thyme essential oil to relieve muscular spasms, pains, gout, and cramps. It is highly potent, so it is better to dilute it with some carrier oil and then apply to your skin. It is better to avoid it if you are pregnant or nursing. 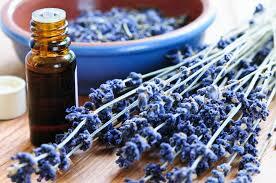 It is among the most popular essential oils for leg cramps mainly because it has antispasmodic properties. Not only is it effective against muscular spasms, it is equally useful in the treatment of intestinal and respiratory cramps. It also creates a soothing effect on your nerves and makes you feel happy. Several studies have found that wintergreen oil has cortisone-like effects, which is the reason why it can relieve pain almost immediately. With its anti-inflammatory and antispasmodic properties, it is an effective choice for anyone dealing with inflammation, swelling, and cramps. You should dilute it before use because it is very strong and can lead to skin irritation. Thanks to its anti-inflammatory and antispasmodic properties, you can rely on eucalyptus essential oil for the treatment of your leg cramps. Regular use of this oil helps prevent muscular spasms, cramps, and pain. You can also use it when you have fibrosis, rheumatism and nerve pain – it proves effective because of its potent analgesic qualities. 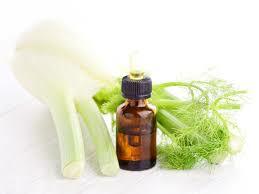 With its antispasmodic properties, fennel essential oil is among the most beneficial essential oils for leg cramps. 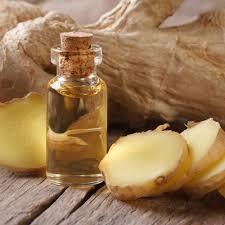 It also helps relieve pain caused by migraines and rheumatism. Many women have found it quite effective against menstrual pain and cramps. 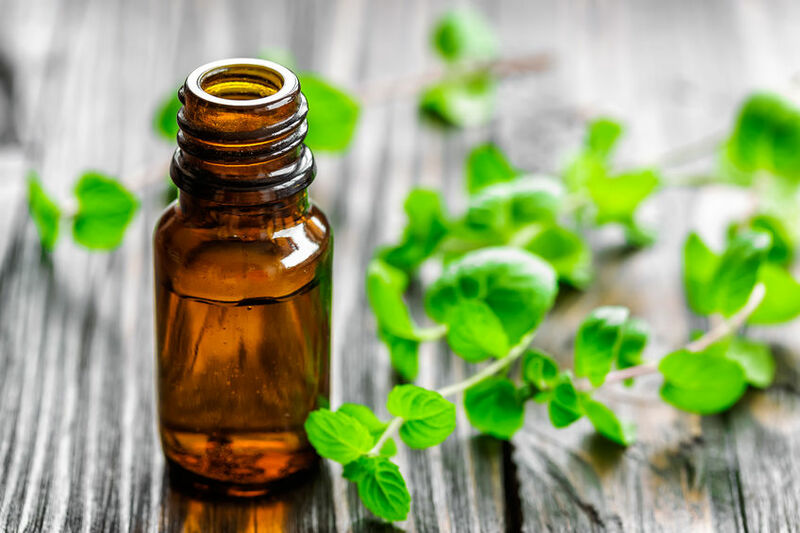 Commonly used to deal with respiratory problems, peppermint oil can also relieve leg cramps because of its anti-inflammatory and antispasmodic properties. Just massage it into your affected area for pain relief. It proves very effective when you use it to treat post-workout muscle cramps. It also has antispasmodic properties and is among the best remedies for muscular cramps and spasms. It also helps inhibit pain sensations and is helpful for people dealing with chronic knee pains. 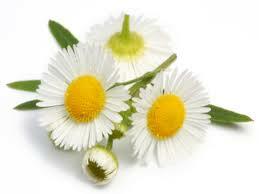 The antispasmodic properties of Roman chamomile come from its ester content. You can use it to deal with your muscle cramps, spasms and pain. Many people have found it work quite well to treat colic. These are some of the very best oils for leg cramps, but there are some other options too. 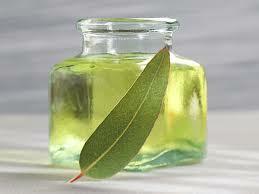 You may get good results by trying cypress, basil, thyme, elemi, lemongrass, and vetiver oils. While essential oils prove effective in the treatment of leg cramps, you need to use them carefully. Here are a few things to remember. Under no circumstances should you be using essential oil without some carrier oil. Be sure to test the oil first to ensure your skin is not too sensitive to the oil. Here are some ways to utilize essential oils for the treatment of your leg cramps. Add all the oils to the dropper bottle and mix well. Apply 5 drops to the affected area and then use any foot massage tool for five minutes to feel better. Melt the shea butter, beeswax pastilles, and coconut oil in a double boiler and then set aside to cool down. 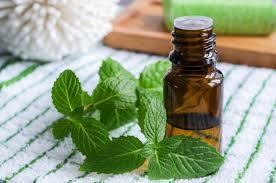 Stir in other essential oils after 2 minutes and then transfer everything into a glass jar. Leave in the refrigerator for 15 minutes. Once it becomes hard, you can use it as pain cream whenever you want. Combine aloe vera gel and essential oils. Now, add some water to a spray bottle and mix the oils as well. Shake it well and spray on the affected area for relief. Add 3 drops of vetiver oil to the hot water bowl and combine well. Soak a washcloth in it and apply to your affected area. Then, soak the same cloth in ice-cold water (add 3 drops of oil to cold water as well), and apply to your cramped muscle. Continue until you feel some relief.